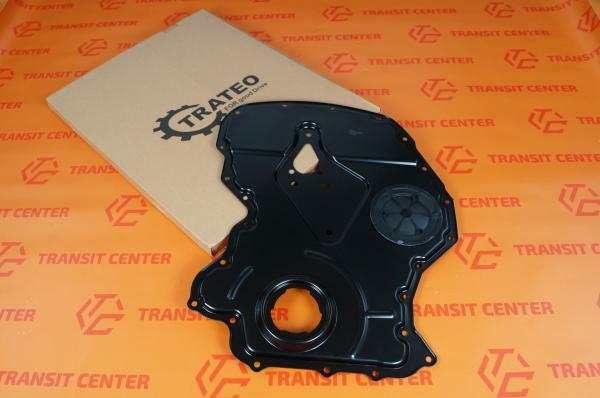 Engine front cover Ford Transit 2011 2.2 TDCI. 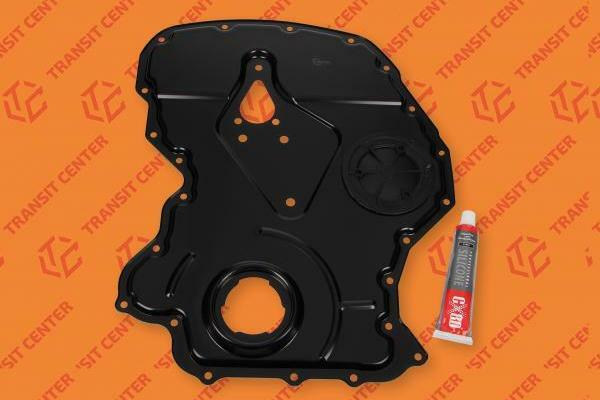 Cover the timing Ford Transit fits cars with front-wheel model MK6, on the application of motors 2.0 Diesel. 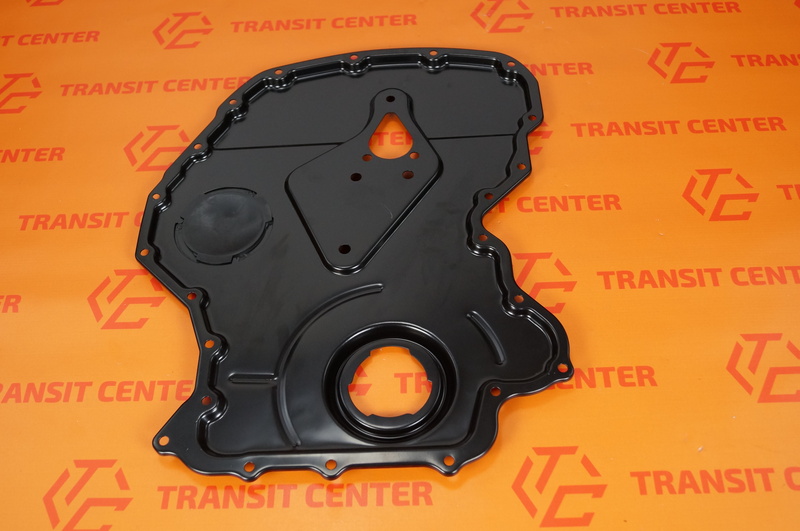 Valve Cover is a very important part of the engine. It is responsible for proper sealing cover and the timing chain that operates in oil. Housing Timing Ford Transit 2.0 is part of a new very high quality, which was produced by Trateo. It is sold in its original carton manufacturer. The front wall of the engine is sold complete with cap wheel injection pump and silicone.